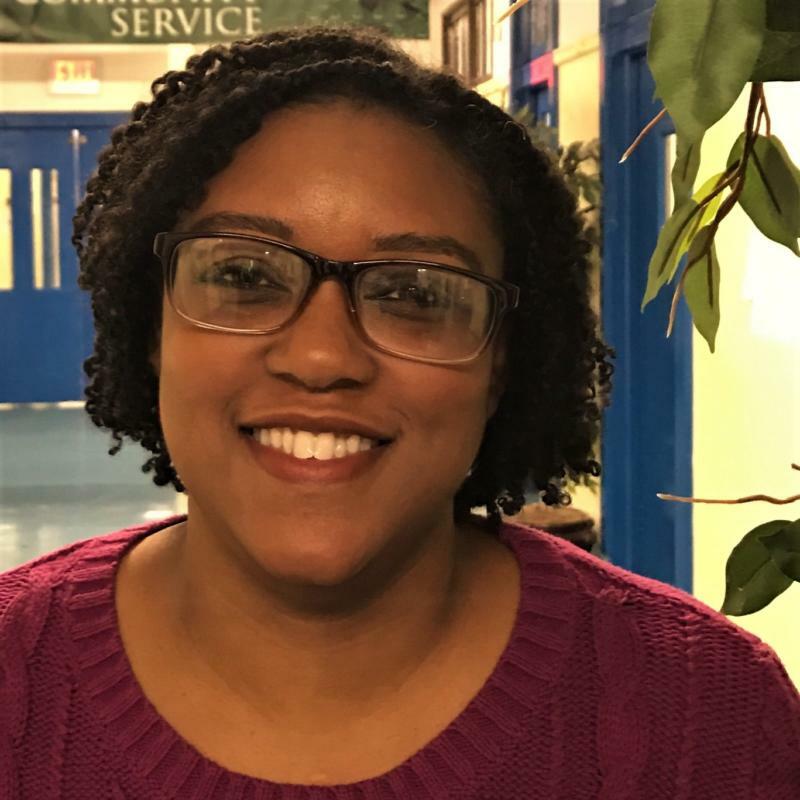 Kim teaches Health and QUESTion classes at Bronx High School for Law and Community Service, where she is a strong mentor to many students and a staple of the community. With over 15 years of experience working with both infants and teens, she finds great enjoyment and purpose in continuing to have a positive impact on young people. Kim began teaching with The QUESTion Project in Fall 2016. This allowed another facet of her journey to surface. Through facilitating deeper discourse, searching for answers, and understanding more about why things are the way they are, she feels she is helping her students step away from a fast-paced world and ask meaningful questions. She feels this helps them build their intellect and open up to looking at the world in a different way. She finds great purpose and excitement in supporting students on their paths through adolescence and the big life questions.